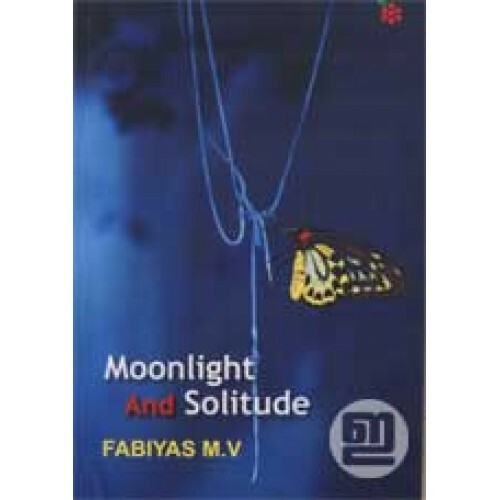 Poetry by Fabiyas M V with forewords by T Shyla and Deborah Guzzi. 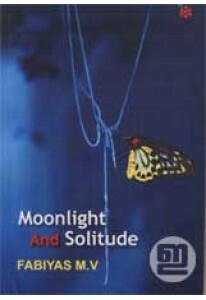 Moonlight and Solitude has 25 poems which brings to the reader, with colour and charm, the sights and sounds of the exotic. 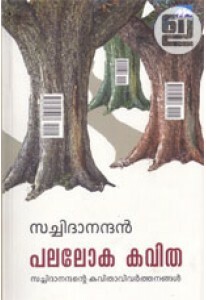 They fill both Eastern and Western mind with a longing for simpler days, clearer outcomes.